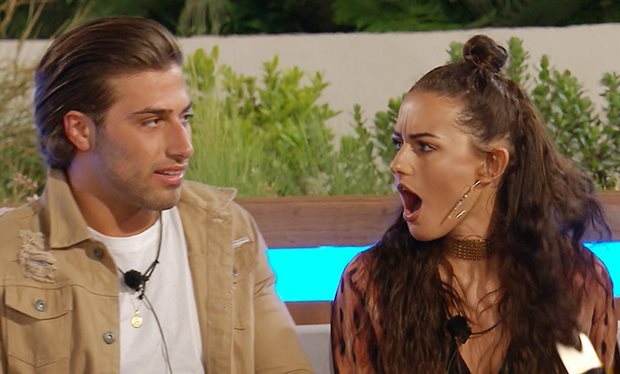 Let’s face it, in a year where a lot of horrible stuff went down, Love Island was a sole retreat into mindless joy. 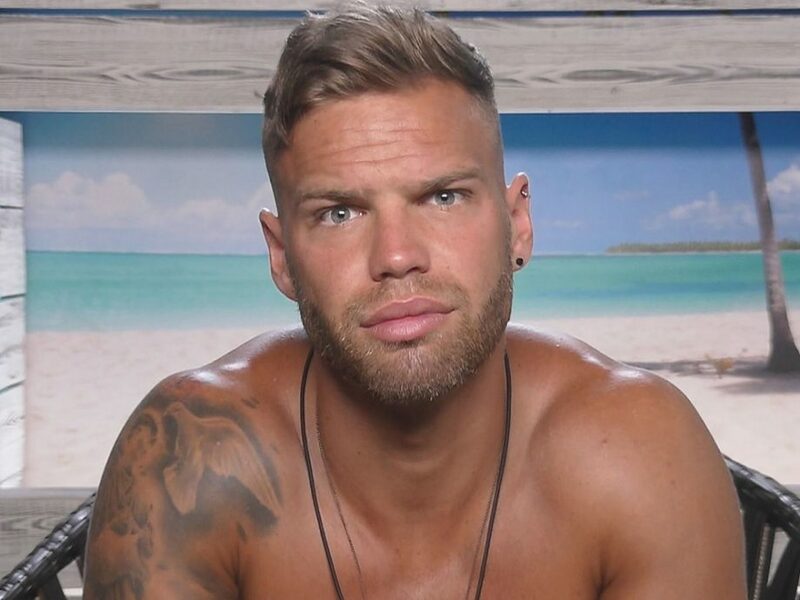 While this isn’t the first year the show has been on air, this series was absolutely huge and all the whole country could talk about was the Islanders and just what would happen to Kem and Chris after they left the villa – well most of us! The closing date for the application is 30 April 2018, so there’s plenty of time to get rid of that winter weight before you commit to getting in your swimwear in front of the whole nation. You might get a massive cash prize, you might even get your own version of Cash Hughes? Who knows, you might even find love, like Kem and Chris? If you think you can win, or you just want a two month holiday, then you better get your application in before the deadline hits.